Chojamachi Art Planet, CHAP for short, four-story old building located near Isezaki mall in Yokohama, Japan. The whole building is devoted to art. 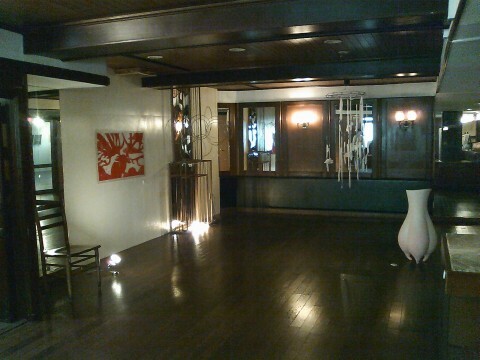 The first floor is divided into studios for six artists. 3rd and 4th floors are private spaces for artists staying. 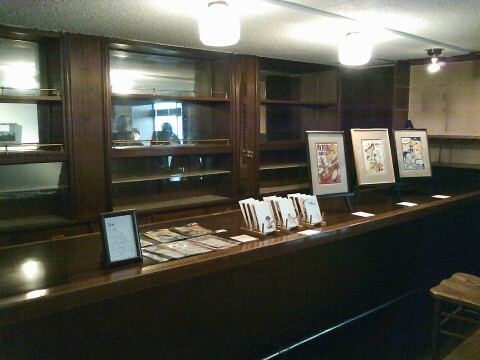 And 2nd floor, a dance hall in past days, is a space for exhibition and event (see pictures below). Showa retro flavor. Nice place. Worth seeing.